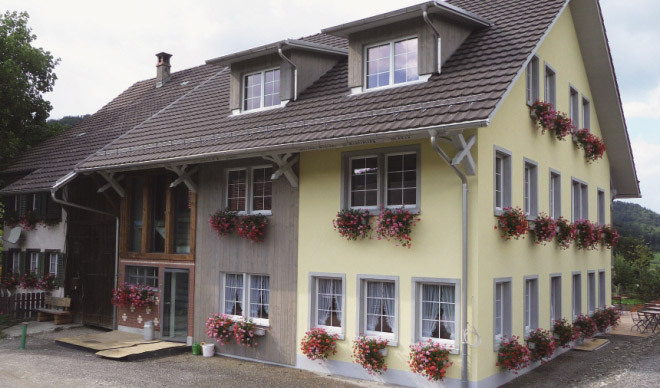 Our cosy house built in 2010 is located at the Turbenthal-Wil route off the main road at the edge of the forest close to the Bichelsee. Here is where recreation starts. We provide six comfortable double rooms with shower/WC, one is wheelchair accessible. Enjoy our sumptuous breakfast with regional specialities. 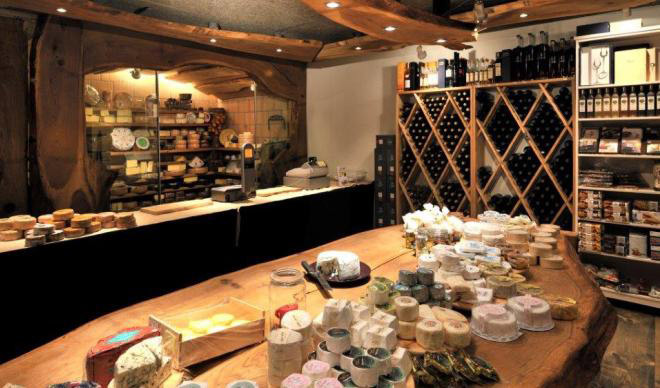 At our fantastic cheese cellar you shall find a unique selection of raw milk cheese. Enjoy an exceptional event together with friends, family, groups or your company (up to 40 persons) guided by the master sommelier fromager Stefan Böni. Katrin and Stefan Böni are looking forward to you!